Austin, TX, January 19, 2015 – Allison Jaffe Interior Design LLC of Austin,TX has been awarded “Best Of Houzz” for Design by Houzz, the leading platform for home remodeling and design.At Allison Jaffe Interior Design, LLC, clients benefit from an expert design eye and unparalleled personal attention to detail was chosen by the more than 25 million monthly unique users that comprise the Houzz community from among more than 500,000 active home building, remodeling and design industry professionals. 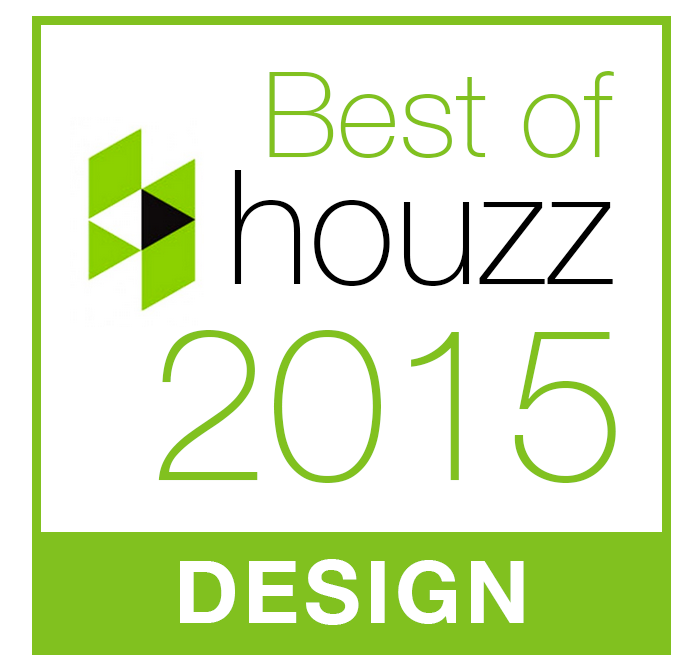 The Best Of Houzz award is given in two categories: Design and Customer Satisfaction. 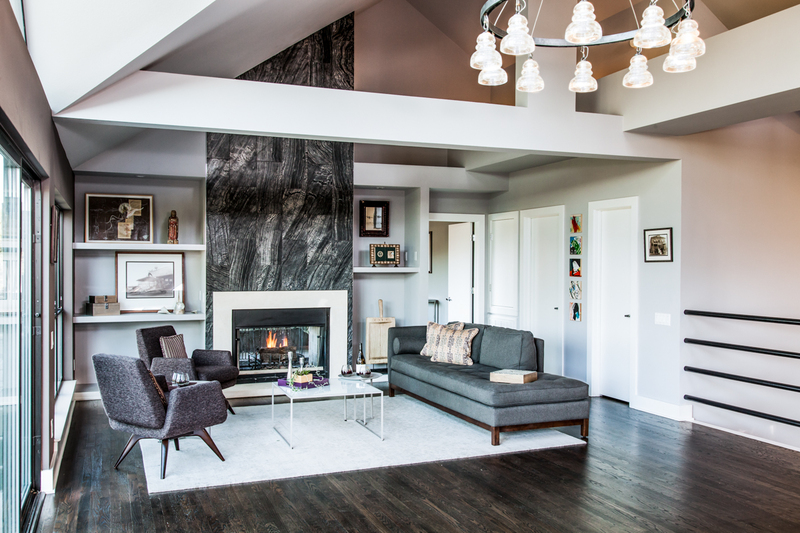 Design award winners’ work was the most popular among the more than 25 million monthly users on Houzz, known as “Houzzers.” Customer Satisfaction honors are determined by a variety of factors, including the number and quality of client reviews a professional received in 2014. Winners will receive a “Best Of Houzz 2015” badge on their profiles, helping Houzz users around the world who discover and love a professional’s work to learn even more about that business’ popularity and satisfaction rating among their peers in the Houzz community. In every project, Allison’s design philosophy adheres to the same guiding principles. Some of you know that I am just back from my trip to Morocco. I spent the past week making my way around the country stopping in Casablanca, Tangiers, Rabat and Marrakech. The sights, sounds and smells were overwhelingly inspirational. 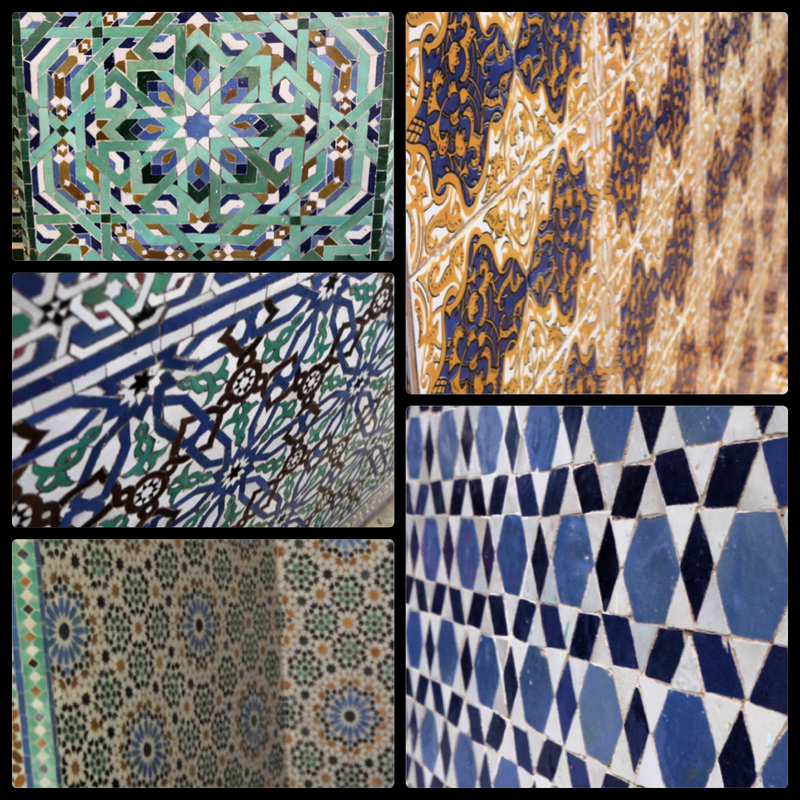 Morocco is known for its vibrancy especially in tile design and installation and it was fun to capture while traveling to each city. Have you picked up the latest copy of Austin Home Magazine? Find our feature on page 68 highlighting our Via Media project. Click here to read the story.